If you’re trying to lose weight but getting nowhere, you’re not alone. Common weight loss myths and misconceptions might be getting in the way of your weight loss goals. Here, Dr Toby Hui, Aesthetic Consultant at SW1 Clinic, who is also a fitness fanatic, outlines the best advises to keeping those pounds off for good. 1. Myth: The body doesn’t need fat. We need fat to survive as fat and its components are used around our nerves, in the brain and to make hormones. Healthy fats are sources of energy without which our body and its processes would cease to function. Reality: Include healthy fats into diet. Avocados contain oleic acid, a fat that activates the part of your brain that makes you feel full. 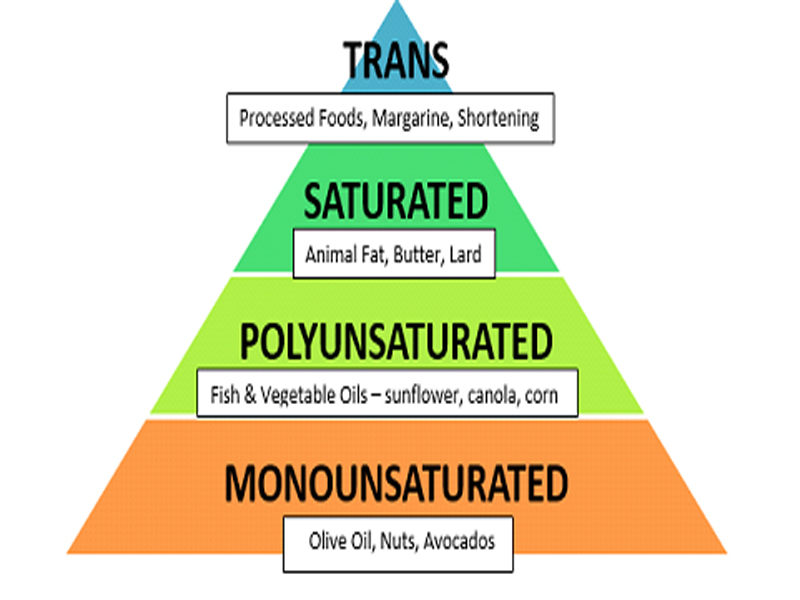 Healthier unsaturated fats containing oleic acid have been shown to produce a greater feeling of satiety than less-healthy saturated fats and trans fats found in processed foods. 2. Myth: There is no such thing as healthy fat. Healthy fat like omega-3 fatty acids from sources like fish, flax and chia seeds is real. Omega-3 fatty acids have been shown to benefit the brain help with blood lipids and help decrease stroke and heart disease risk. Unhealthy sources of fat include anything fried in vegetable oil and margarine. Reality: Healthy fats, like those in fish particularly salmon and tuna, can help with both the good and bad types of cholesterol. 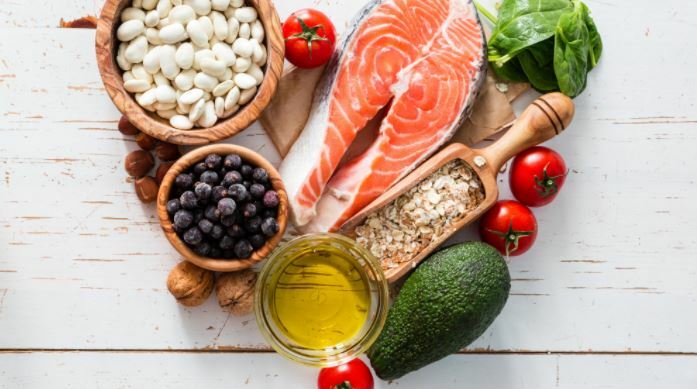 Many patients are surprised to see that by eating a balance of healthy proteins, healthy fats, and fruits and veggies while cutting back on sugar drops their cholesterol dramatically. Fish oil supplements that have been tested for heavy metals are also great alternatives. While Flax has been gaining popularity for being a superfood, fish oil is a better source for omega-3 fatty acids. 3. Myth: Eating fat makes you fat. Eating healthy fats does not make you fat, and in fact, it can help with weight loss. Many experts believe that healthy fats like omega-3 fatty acids from fish are essential for weight loss. Weight gain occurs predominately because of increased sugar intake in the form of sweets, soft drinks and extra pastas and breads. If the extra sugars (carbohydrates) are not completely burned off through exercise, they get stored in the body as fat. Reality: The main culprit for weight gain is really processed carbohydrates. If you are serous about shedding pounds, avoid sugars and processed carbs to steer yourself towards a healthier waistline. Incorporating a regular detox into your diet helps you achieve your goals sooner! Try a periodic fast such as eating your last meal at 5pm, and no solids after until the next morning, giving your body and gut a much needed rest. 4. Myth: Margarine is better for you than butter. This myth has unfortunately been perpetuated by the food industry. In fact, many nutritionists and doctors still don’t understand the difference. Margarine contains fats called “trans fats”. The word “trans” refers to part of their chemical structure. These fats do not do well in the body and are very hard on the blood vessels. They should be avoided, thus margarine should not be used. Reality: Butter does not contain trans fats. Trans fats contain partially hydrogenated oils, are linked with higher rates of coronary artery disease, and lower good cholesterol (HDL) and raise bad cholesterol (LDL). 5. 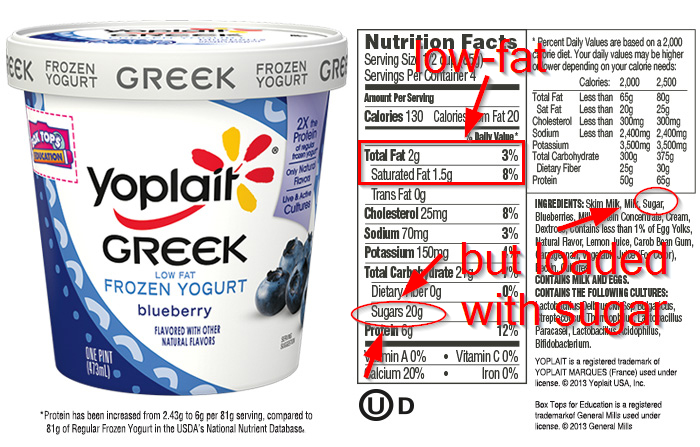 Myth: Low-fat products are better for you. The supermarket shelves are lined with low-fat products that promise healthier options. But closer inspection of the labels will show that these foods actually replaced the fat taste with sugar. Sugar is now rampant in the Standard American Diet and wreaks havoc on the body. Refined sugars in soft drinks and sweets play a huge role in weight gain and the skyrocketing rates of diabetes. Reality: If you are serious about losing weight, instead of going for low fat alternatives, go for fresh, wholesome foods that are high in fibre, low in carbs and refined sugar. Fresh food is still your best option. Avoid anything in a box or a can if possible. For instance, grilled chicken breast will still be a better option than frozen, low fat lasagna. Remember, losing weight does not mean you have to sacrifice your health or well-being. Despite the range of products and exercises that claim to target body fat on one specific area of the body, the truth is, you can’t burn body fat from just one area at a time. When you lose weight, the fat loss occurs throughout your entire body at once. Your body stores fat to use as fuel, and when you begin a weight loss program, your body burns that fat from all areas of your body so that one portion isn’t depleted. That’s because fat also acts as your body’s insulation, and your body doesn’t want to leave one area uninsulated. Working a specific area will build muscle in that area, but without aerobic exercise, you’re still going to have a layer of fat over that muscle. A combination of aerobic and strength exercises can help you burn fat and tone your muscles. Reality: Stomach crunches won’t really help you lose the muffin top, but running, cycling and swimming can help you burn calories, resulting in an all-round slimming. If localised fat loss is what you desire, consider non-invasive options such as Coolshape that targets individual areas. Each session breaks down up to 20% of your fatty layer, a series of sessions may be needed for visible results. For those who want to go one step better (aka look better than the competition), go for SW1’s Supermodel BodyFit program that marries Coolshape with skin firming Exilis Body Magic and body toning Dream Body Tone. To find out more about Coolshape, call SW Clinic at (65) 6817 8888 or email help@SW1clinic.com. 7. Myth: Only aerobic exercises like running can help me lose weight. Metabolic exercise doesn’t have to make you out of breath to be effective. Why? Resistance training is a great way to increase your metabolism. One study found that the metabolic boost from a full-body weightlifting session lasted for 72 hours. Weights can also help you build muscles which help to burn more fat in the long run. Reality: Many women fear excessive use of weights will bulk them up. This simply isn’t true. 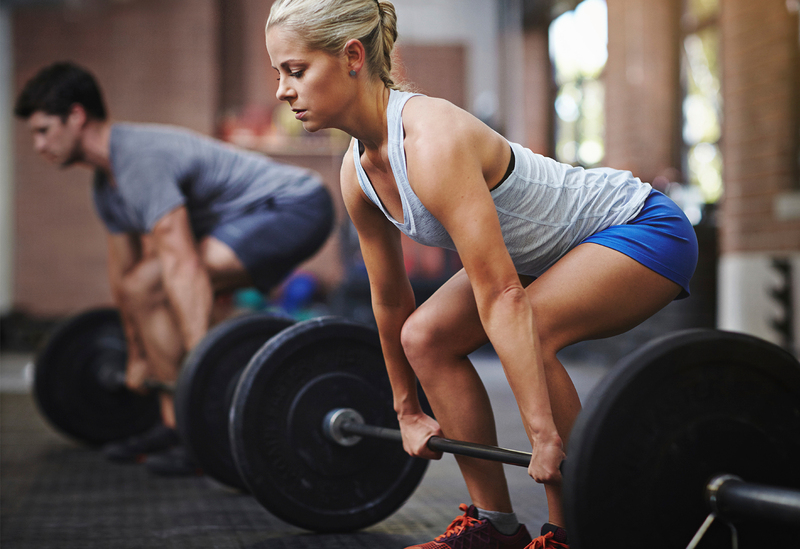 Using lighter weights but increasing your reps can tone up your body without bulking you up. Another way to firm up is to use your body weight. Exercises such as push-ups and chin-ups are invaluable to build up your core strength, that are vital to weight loss in the long run. 8. Myth: You should feel exhausted at the end of every workout. No pain, no gain? Go hard or go home? We’ve all heard these admonishments before. We’ve begun to equate how ‘extreme’ a program is with results. But if you’re so sore you can’t move for days, you can’t train and you’ve damaged your body in a way that makes it more difficult to recover. Reality: When you’re done, it should feel like you could do one more set or go for a couple more minutes. Leave some gas in your tank. No point running 10 km if you are going to limp for the next week. Instead, choose an activity that you can repeat at least 4 times a week without risk of injury or aches. 9. Myth: Skipping a meal per day can help you lose weight and improve your health. This is one of the biggest mistakes of dieters. 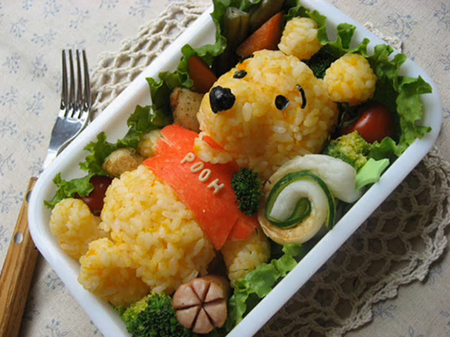 In fact, eating three meals a day may actually help to stave off obesity! Studies show that skipping meals slows down our metabolism as the body tries to reserve its energy stores for daily function. Furthermore, skipping meals increases the likelihood of overeating or even binge eating later in the day. One of the meals people tend to skip is breakfast— that is in fact a big ‘no-no’ as breakfast is one of the most important meals of the day. A good breakfast can set us up for a healthier start, while keeping our metabolic rate high throughout the day. Reality: Start your day with a healthy but filling breakfast. Go for protein such as boiled eggs. Avoid sugared cereals that are high in processed carbs. The trick is to have multiple meals but in small portions to keep you satiated all day. 10. Myth: Crash dieting or fasting makes you lose weight. This may be true in the short term, but ultimately it can hinder weight loss. “Crash dieting or fasting not only removes fat but also lean muscle and tissue” explains Dr Toby. “The loss of lean muscle causes your basal metabolic rate to fall; this leads to a drop in the number of calories your body burns on a daily basis.” This means your body will need fewer calories than it did previously, making weight gain more likely once you stop dieting. It is for this very reason that exercise is recommended in any weight-loss plan to build muscle and maintain your metabolic rate. Apart from this, fasting can also make you feel dizzy or weak and be a danger to your overall well-being. Reality: Aim to lose weight in a gradual manner. This will ensure that any weight loss will be sustainable in the long term. A 2-3 kg loss every month is a very achievable goal for most dieters. Combine a low fat, low carb diet with an increase in physical activity to achieve this weight loss.